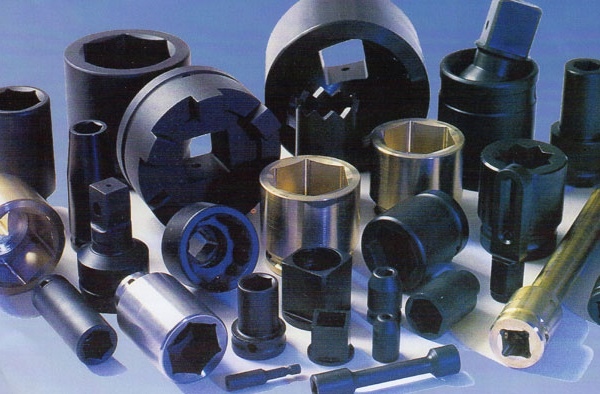 Sockets and Machine components created especially for you by Impact Express Limited. 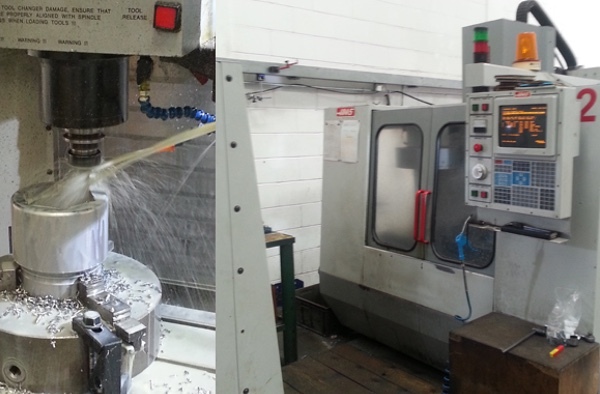 Impact Express Limited are the best metal components specialists in the Sheffield area. They can design and handcraft a range of items from extension bars, components for different machines, impact sockets and other accessories. We can supply our products to all types of companies including white goods producers such as fridges and freezers, large car production factories and the rail works business all over the UK. With over ten years experience originating in 2005 and a detailed background of specialist industry knowledge we are 100% certain we can complete any job you need doing. 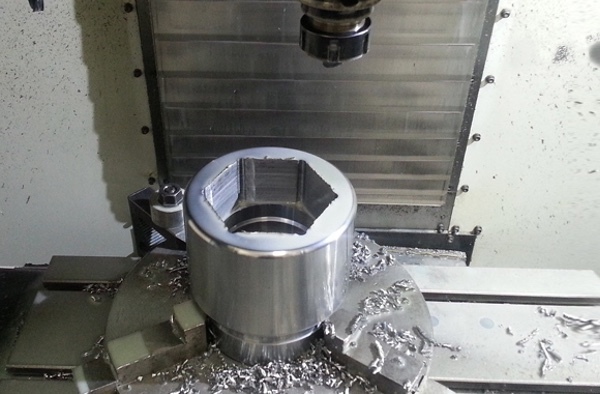 We are one of the UK's most high tech and up to date socket industry factory and we pride ourselves on offering a bespoke service to our ever growing customer base. If you have a problem or an enquiry then call us today on 0114 220 2264 to see what advice we can give you to solve your issues. Here in Sheffield we can create and design any piece of material you may need. We can do large bulk orders of the same product or just create singular individual pieces especially for you. With us you are guaranteed to get exactly what you need in the time scale required at a price that is perfect for you. The materials we use to create your products are of great importance to us here and we only use the best alloy steel we can find. By using this highly sought after material we are making sure your products have a long shelf life and work to the highest potential they can when placed in your machines. In our gallery we have some examples of previous work completed to our high standards for you to view yourself and decide what is available to you. We promise to always give you the best customer service we can give and complete the work to our best ability. We make it our aim to only use the highest quality of goods and run each product through our vigorous testing practices. If it is a standard design you need replicating or a bespoke design we can do this to fit your needs. Our final promise is to always provide you with the most competitive prices you will find in the business and always keep them affordable.